Privatization of state-owned enterprises in order to reduce public debt is one of the proclaimed objectives of the Croatian Government. Apart from some tourist companies, Koprivnica-based Podravka is most commonly mentioned because it is estimated that through the sale shares in these companies state relatively could relatively quickly get the funds. 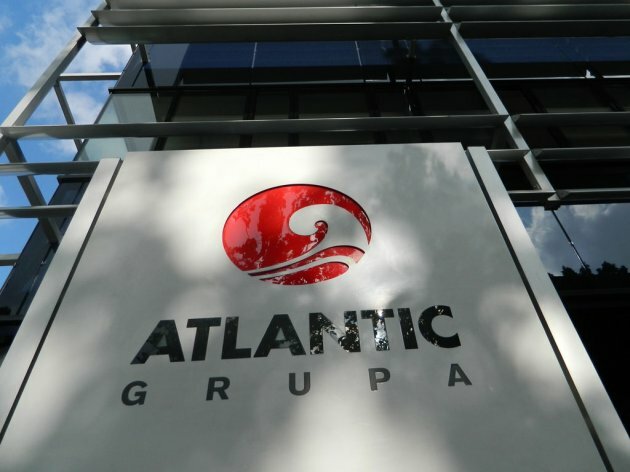 Atlantic Grupa confirms they are ready for the acquisition of Podravka which they have already tried unsuccessfully to buy seven years ago. The company says that, as a strong regional food company with a developed distribution platform, they can be a consolidator of food industry in Southeast Europe and beyond. According to the prices at the Zagreb Stock Exchange , the state-owned portion totals KN 600 m (EUR 80 m) at the market and for the acquisition of majority stake at Atlantic , it would have to set aside at least 1.2 billion ( EUR 160 m).